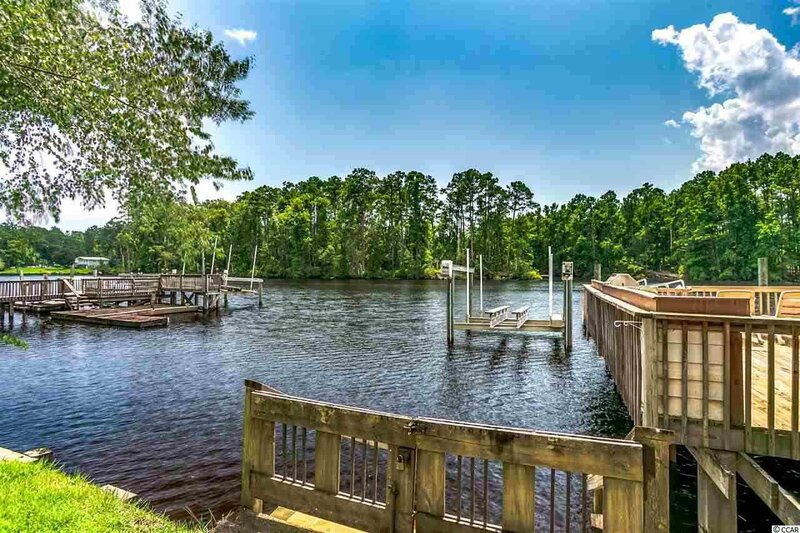 Direct waterfront home with with views of nothing but water and trees!! 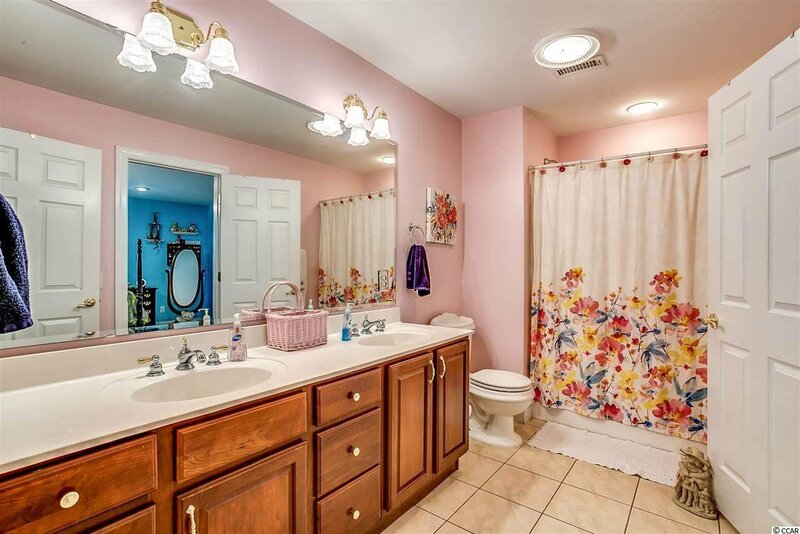 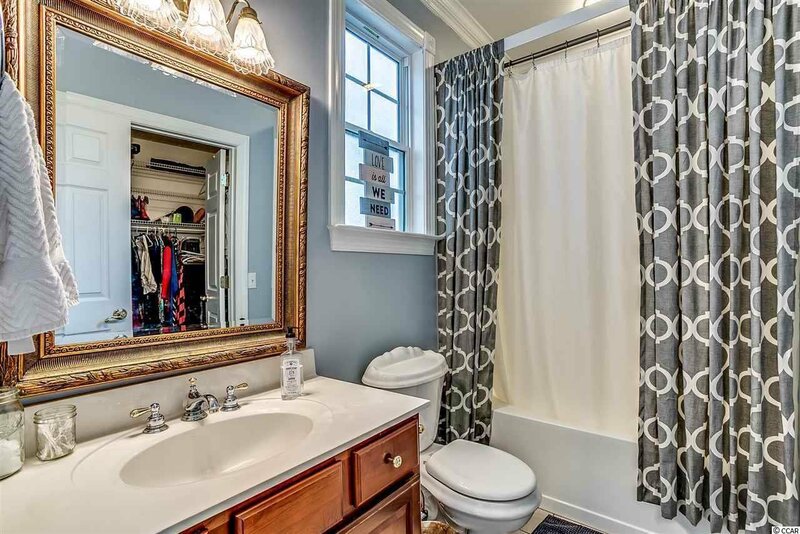 This home is on a dead end road which means there's lots of privacy. 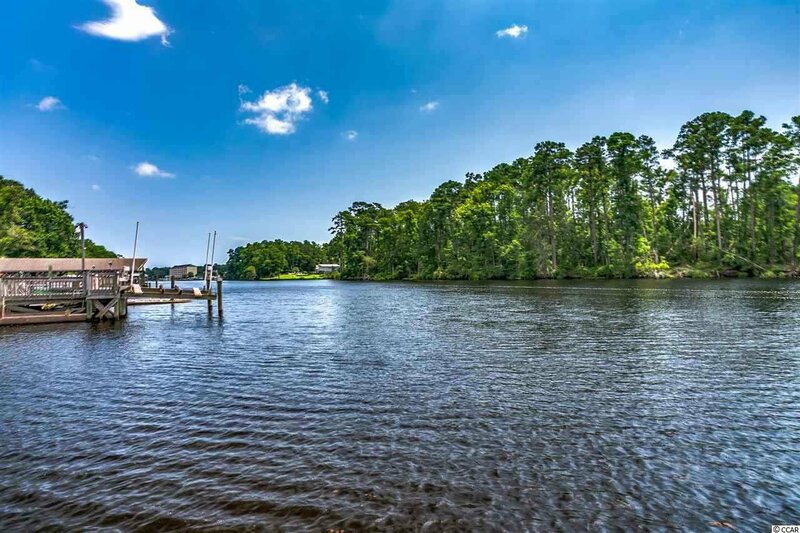 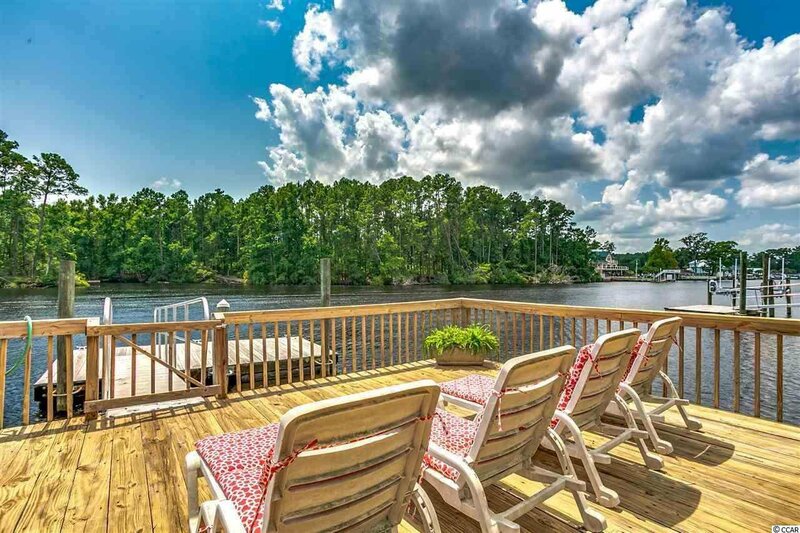 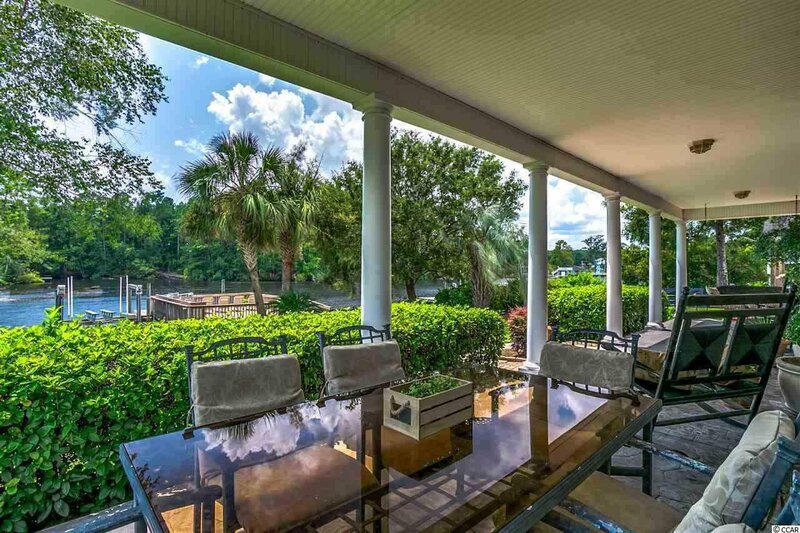 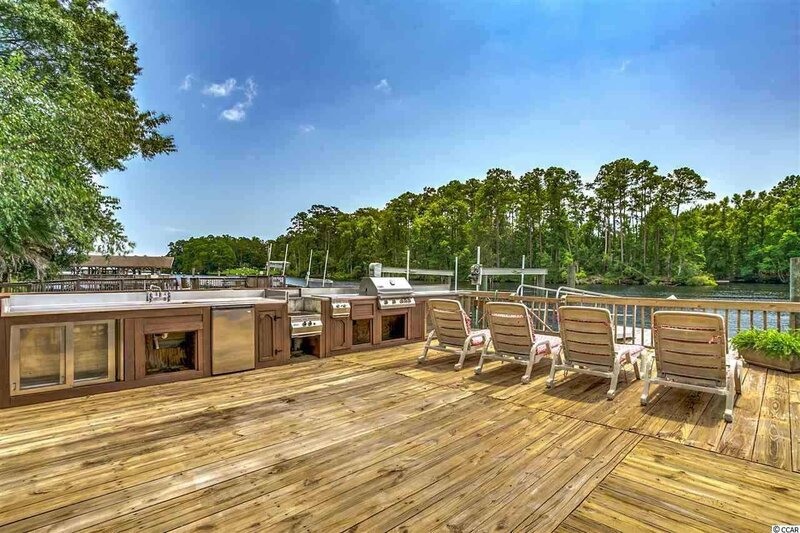 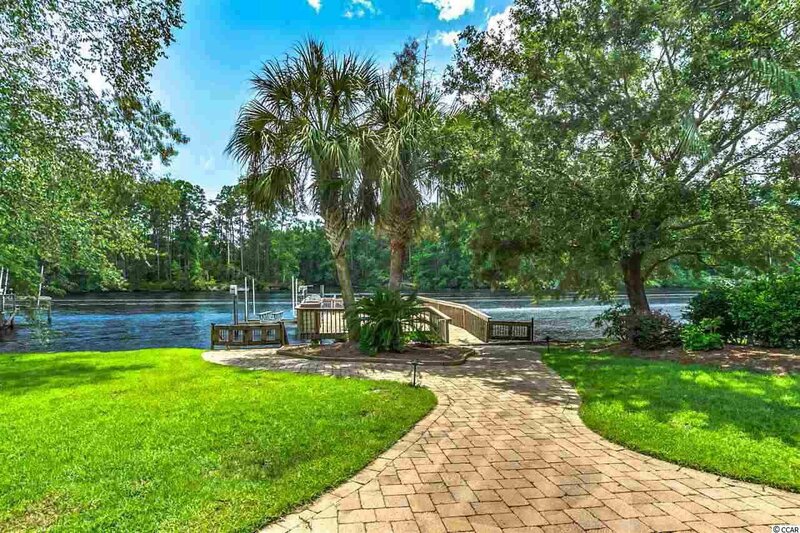 This is a very rare opportunity to be directly on the Intracoastal Waterway with a boat lift, floating dock and large deck on the water in a very private setting. 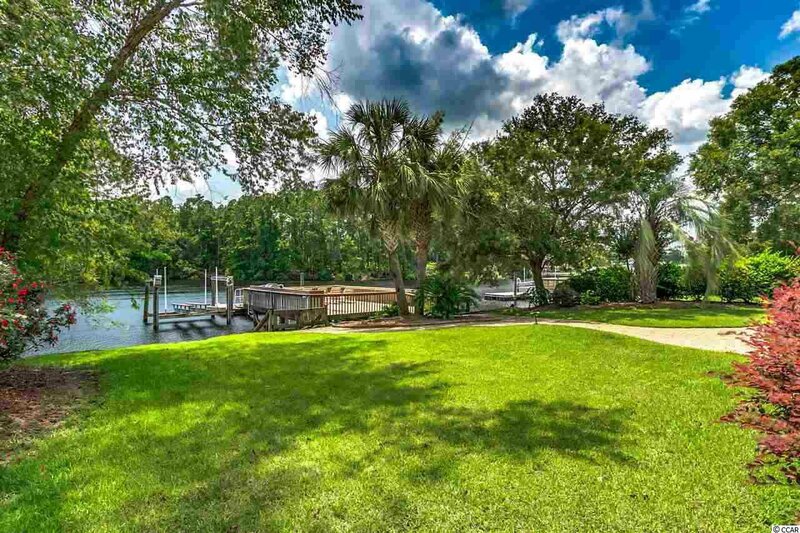 At low tide you even have a beach area. 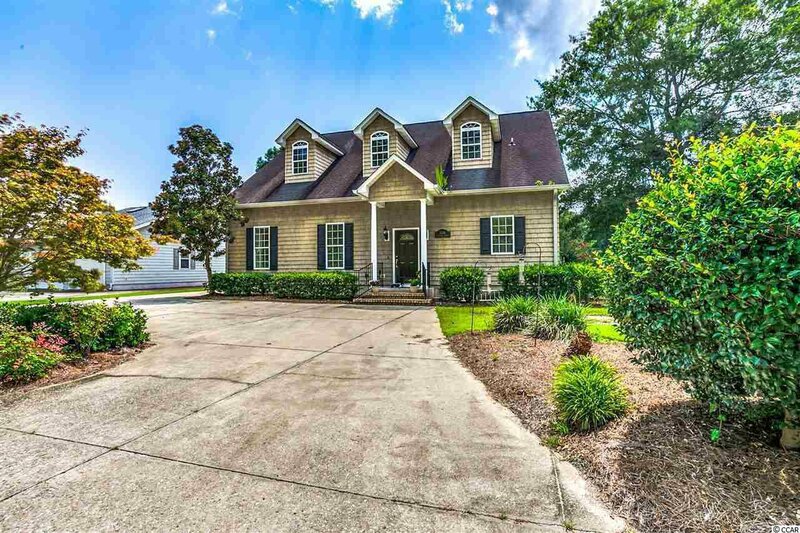 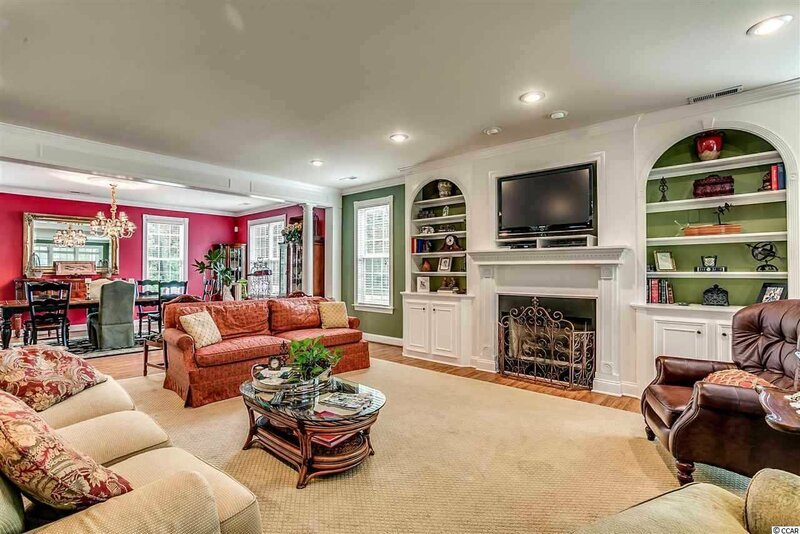 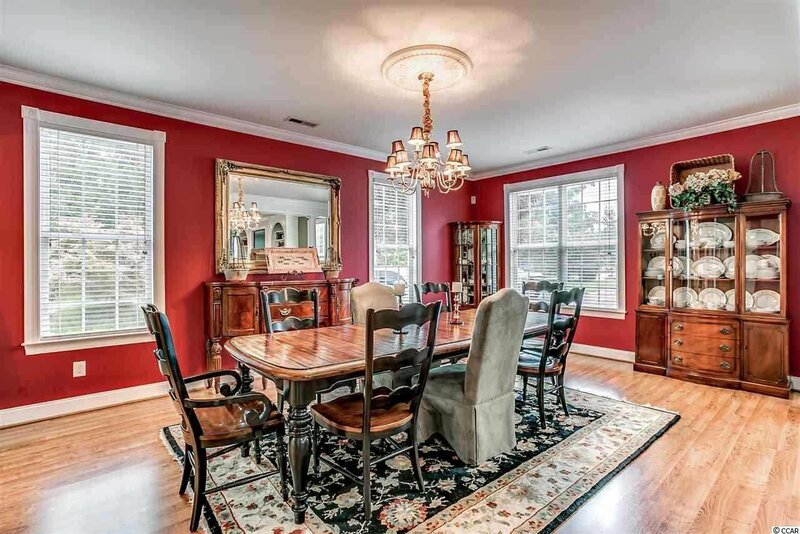 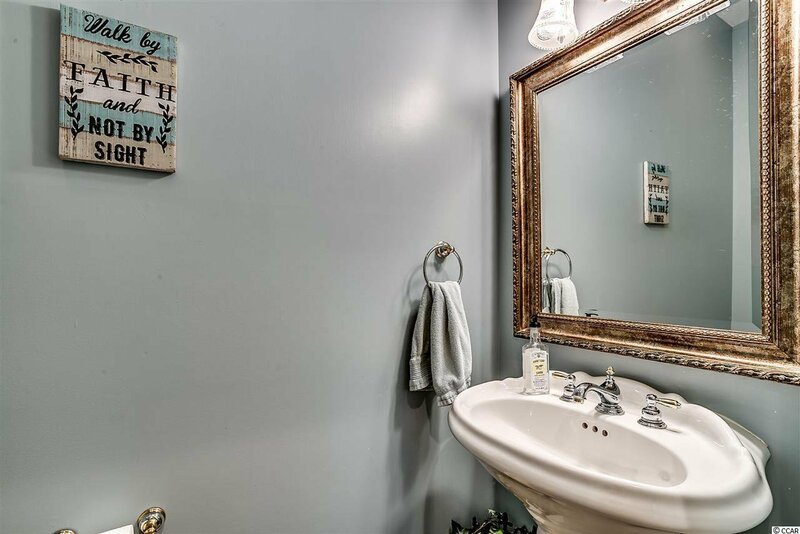 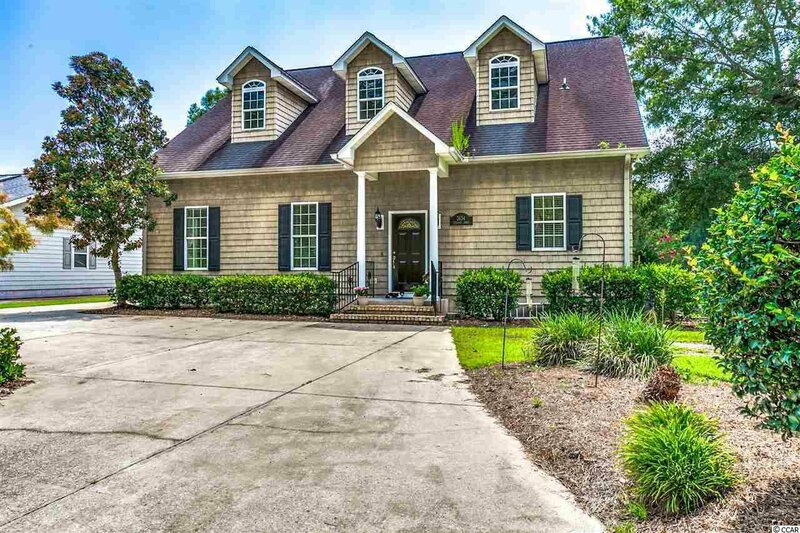 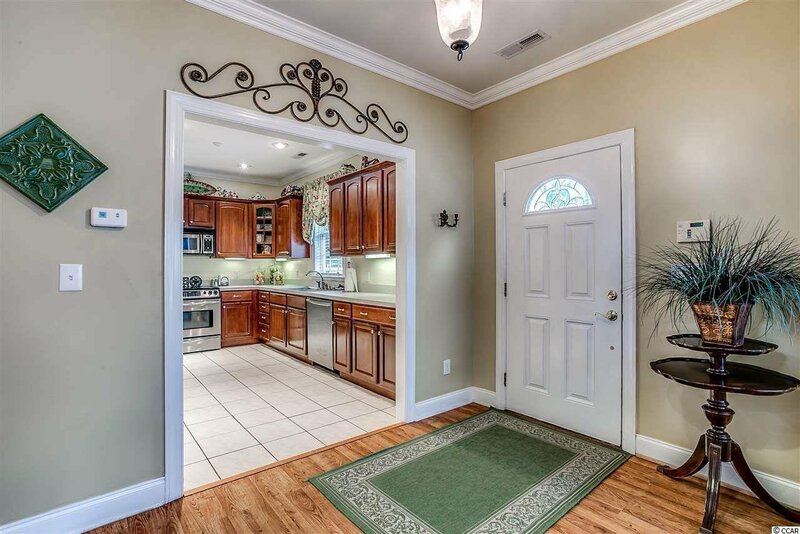 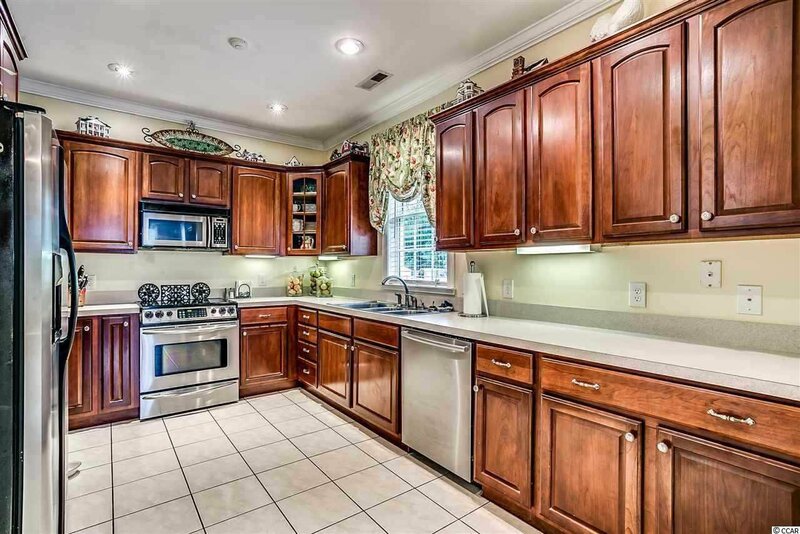 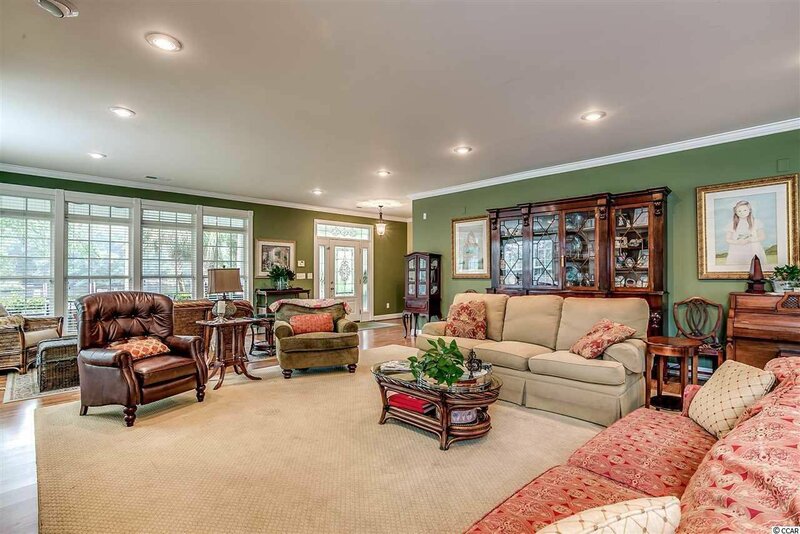 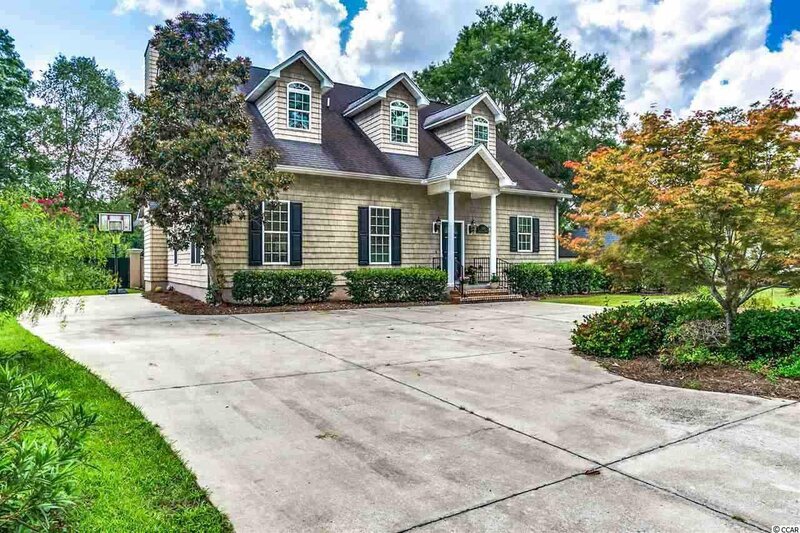 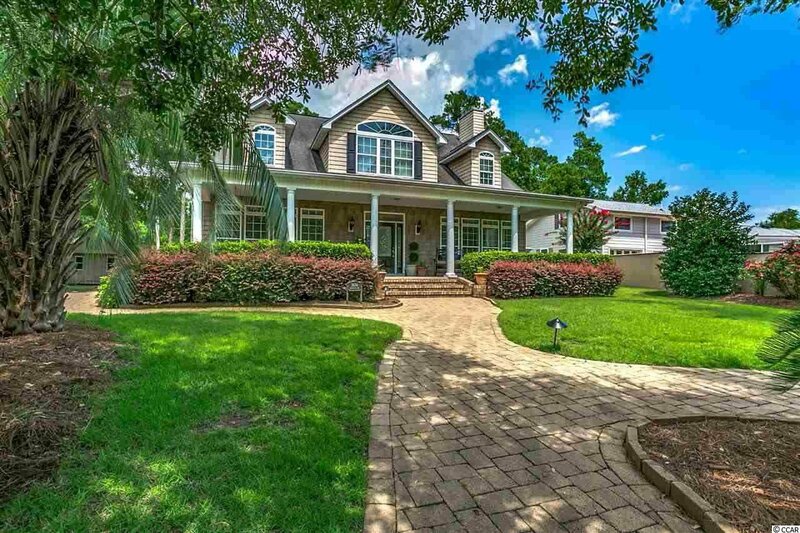 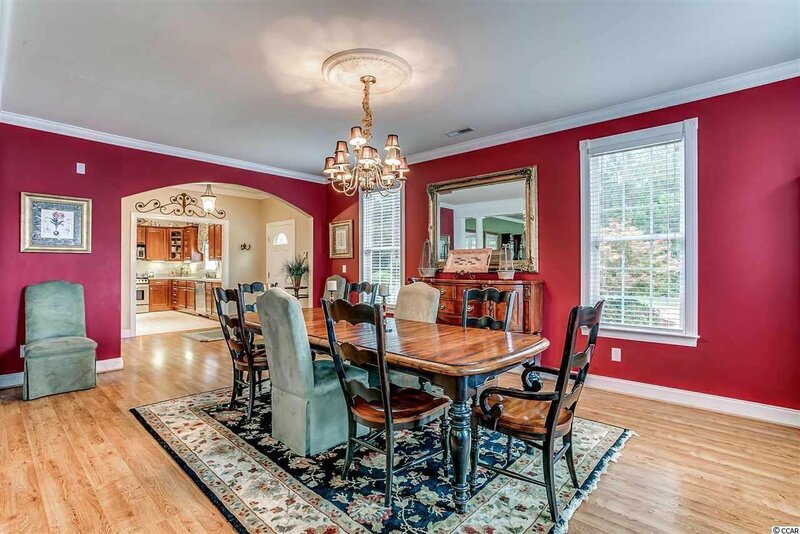 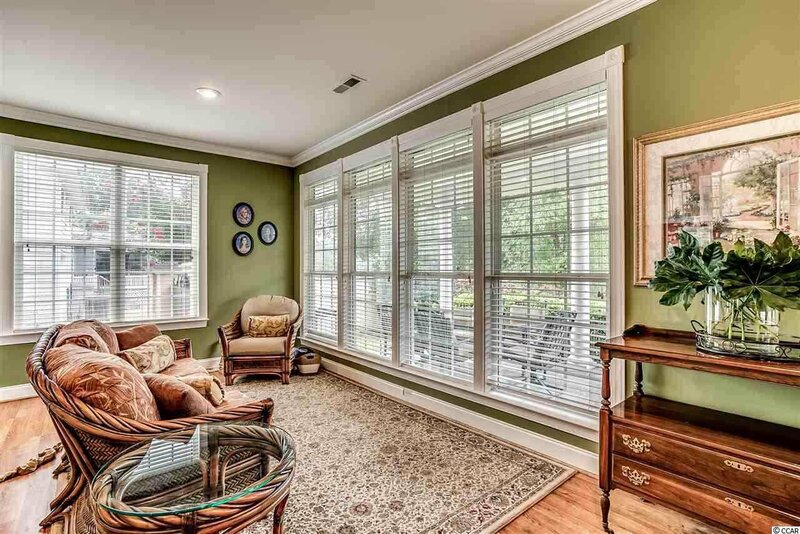 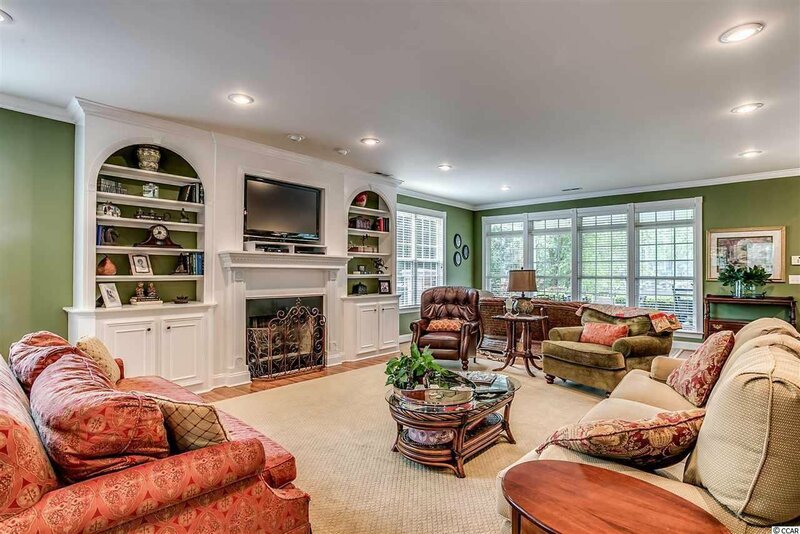 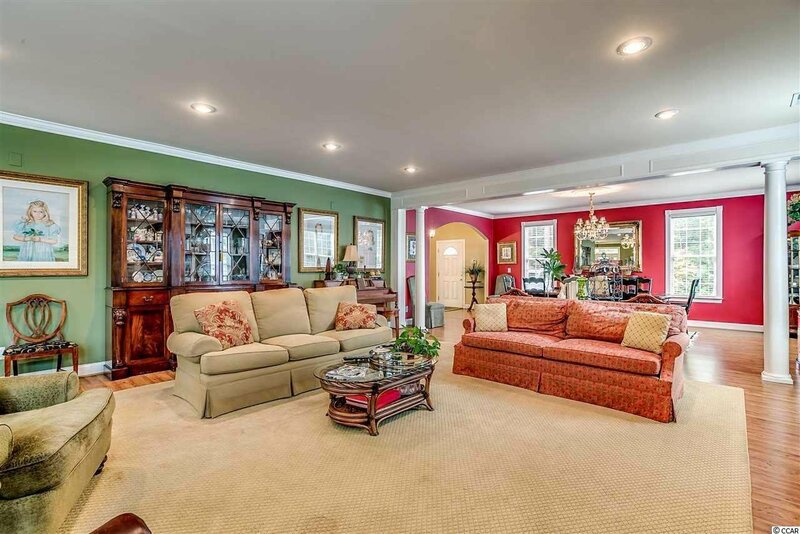 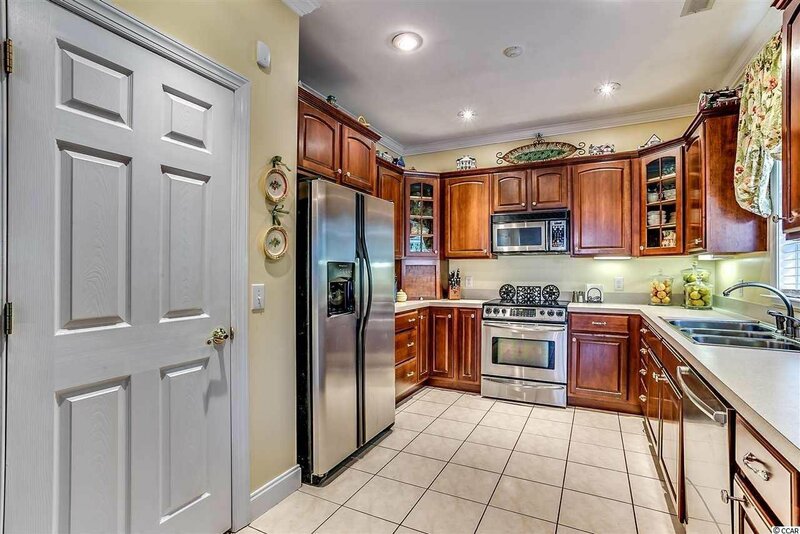 The beautiful Low Country style home is a one-owner home that's been meticulously maintained. 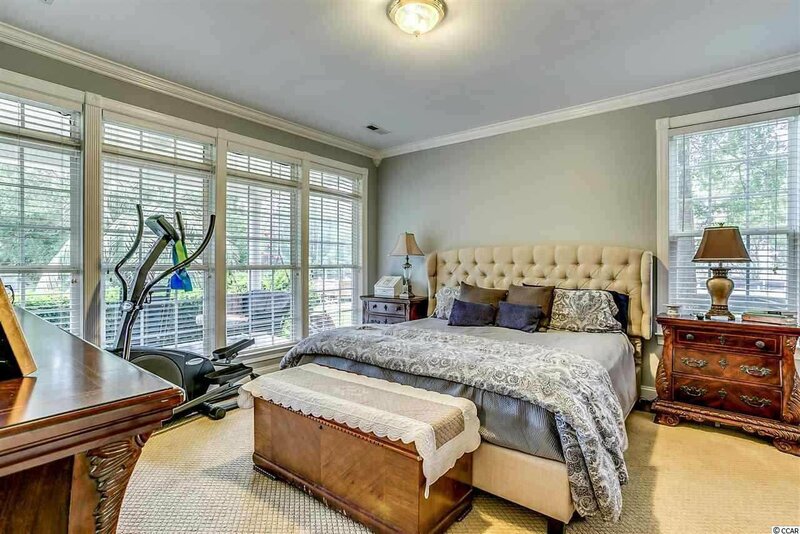 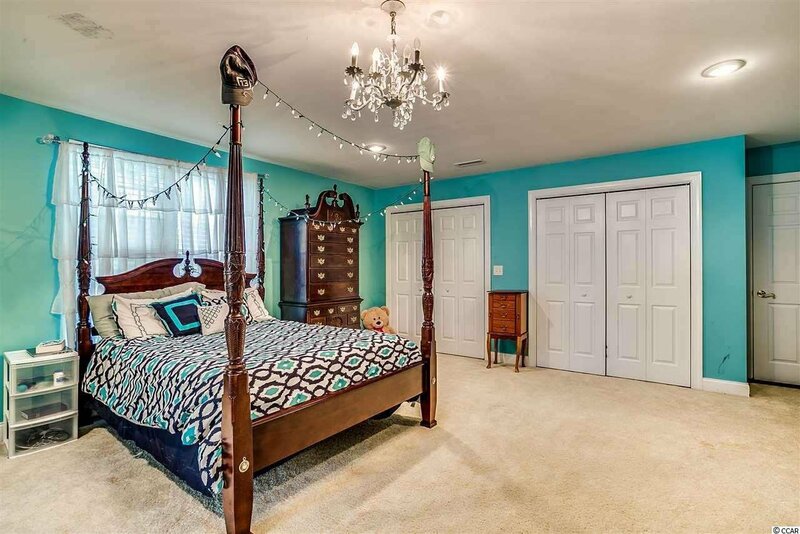 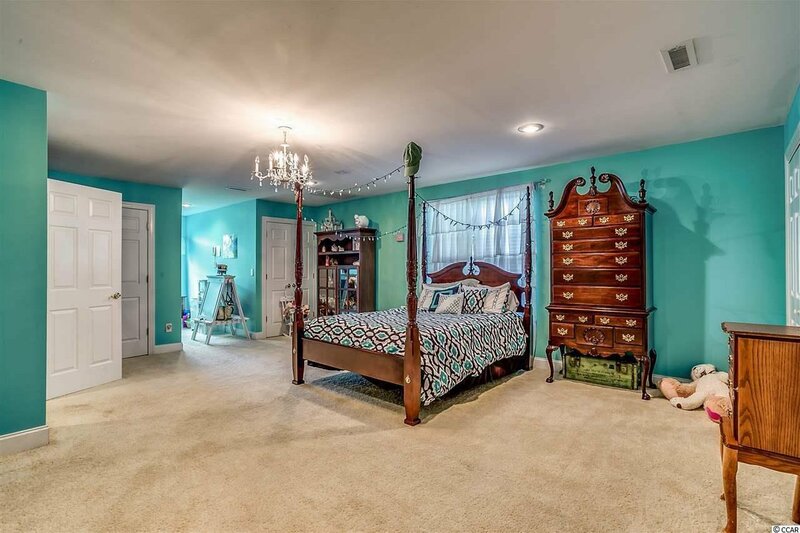 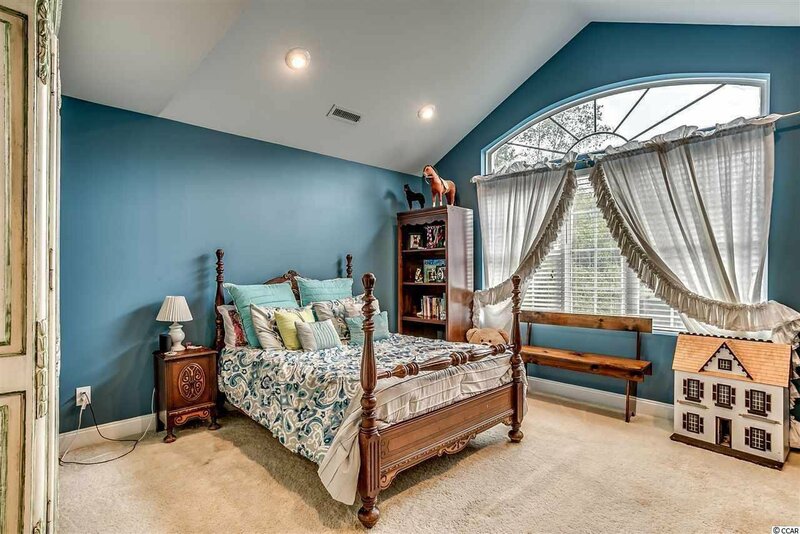 The Master bedroom have wonderful views of the waterway and is located on the first level. 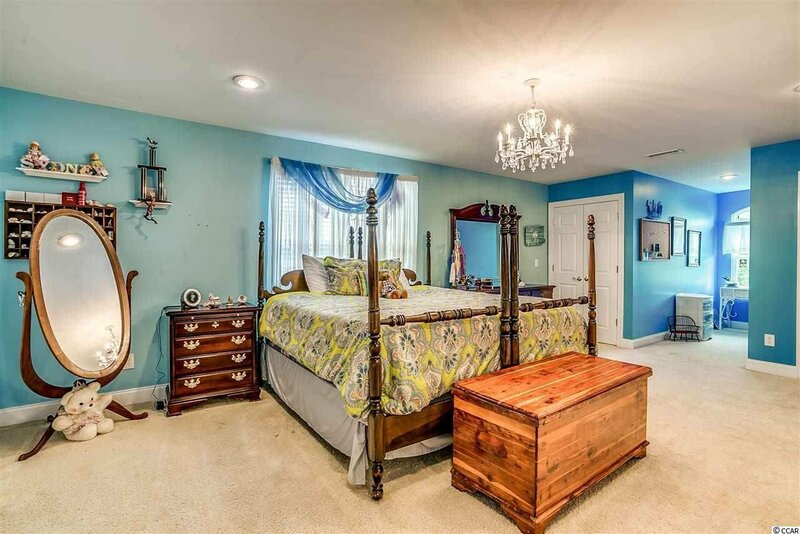 There are three large bedrooms upstairs, all with great views of the water. 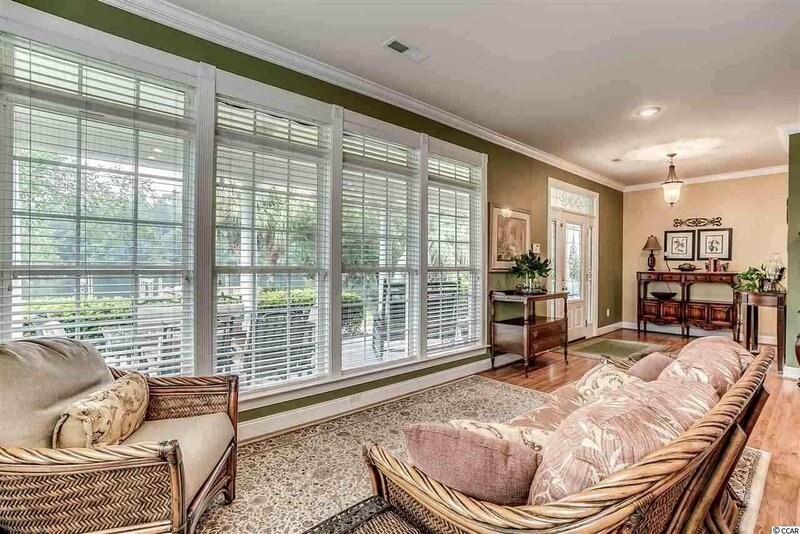 The high ceilings throughout and numerous windows offer a view of the water from almost every point in the home. 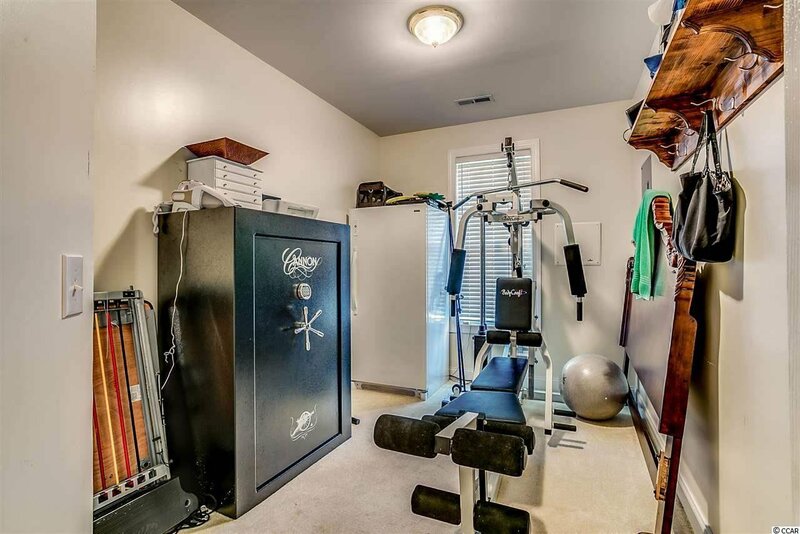 There are to many details to mention. 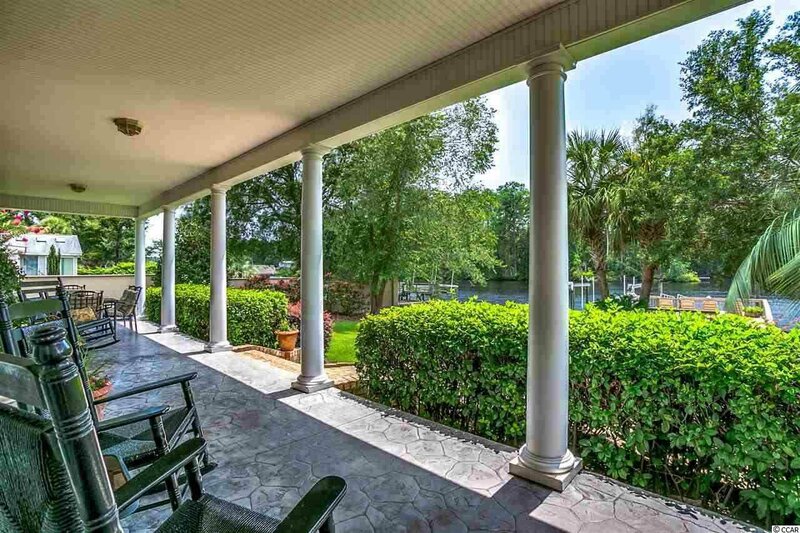 The serene setting will surprise you. 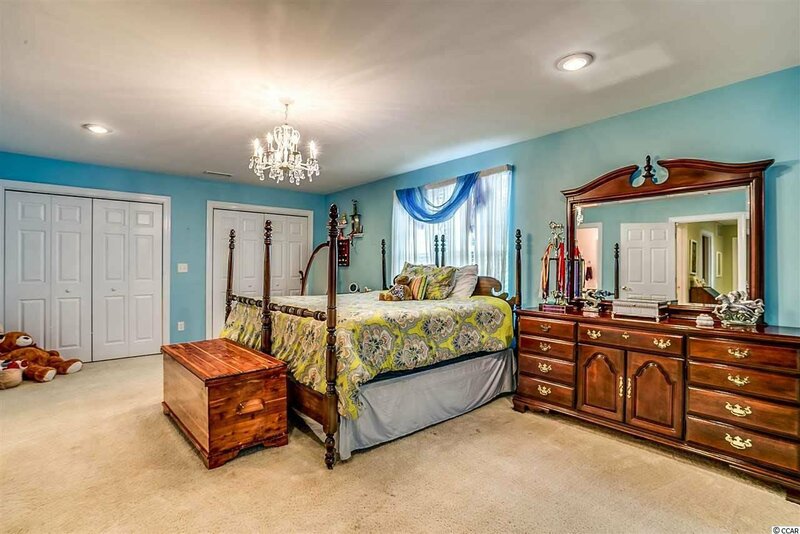 Schedule a tour of the property today! 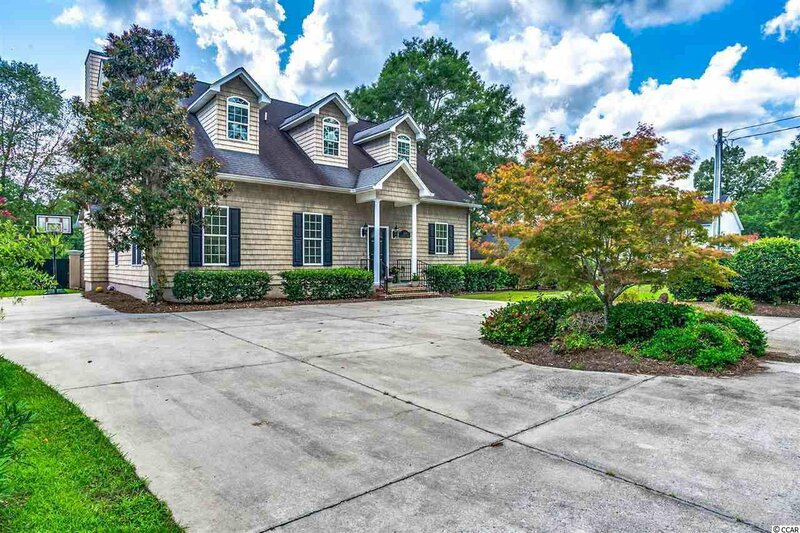 Listing courtesy of CENTURY 21 Boling & Associates , Shaun Milligan. 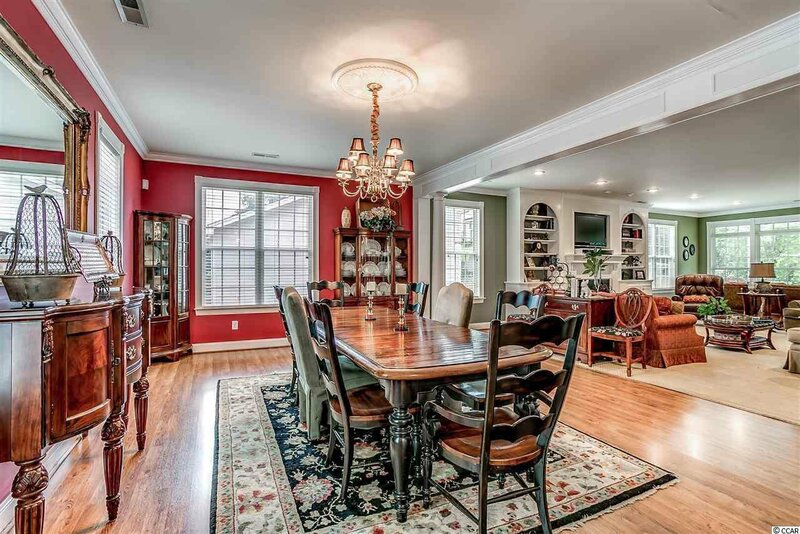 Selling Office: CENTURY 21 Boling & Associates , Keith McGurk.